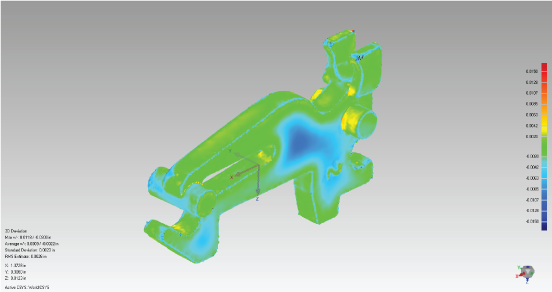 3D scanning technologies offer solutions to a multitude of problems and different projects. Whether you need to scan a large industrial power plant, or a part less than 1-inch long, the principle is the same – we need to capture its geometry. Small parts push the limits of optical scanners, and this past week an Austin customer put our skills to the test. 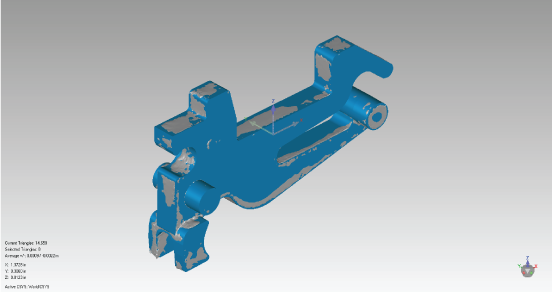 A manufacturing client needed to have a very small door damper part scanned and reverse- engineered. It was very time sensitive and it was the only part that they had, so it was crucial that we not damage the part in any way and provide a rapid turnaround. Equipped with our Faro Quantum scanning CMM arm, we were able to scan this 1″ wide by .1170″ thick plastic part. The Faro scanner was able to pick up all of the fine details in the corners and crevasses of the part. 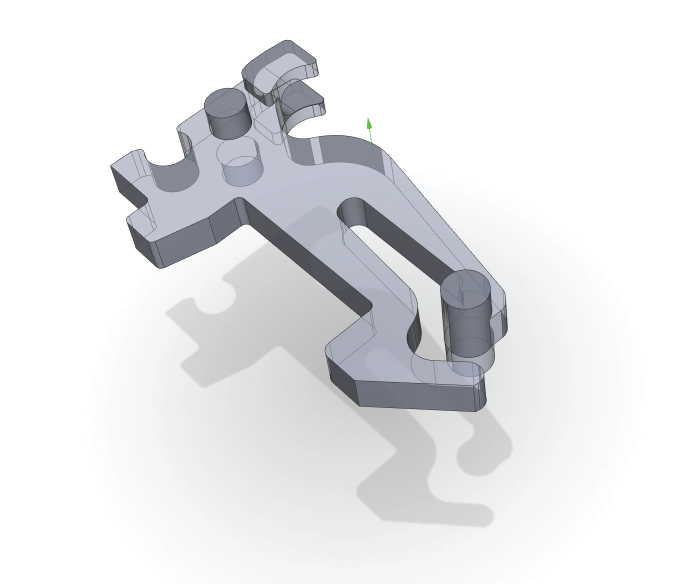 Once the scan was completed and aligned, the we created a Solidworks model from the scan. We then used a deviation color map to verify the accuracy of the model compared to the 3D scan (our standard quality checking routine). 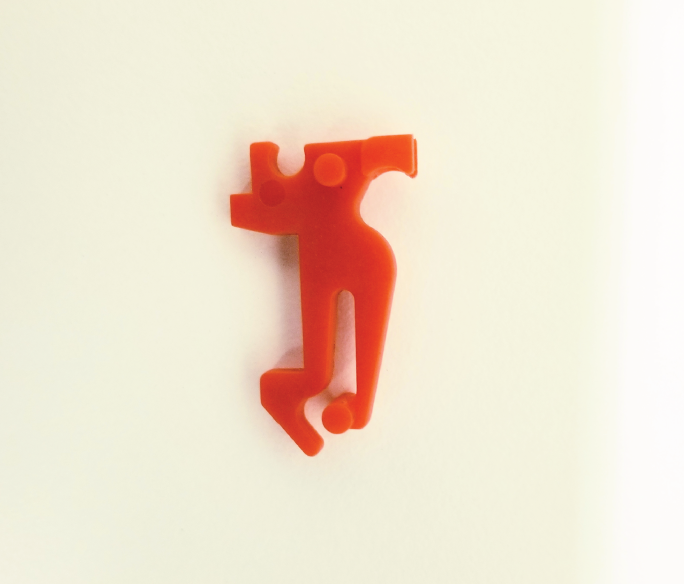 The final product turned out perfectly, and our client could then 3D-print the part to meet their urgent need.